Welcome to my latest blog post folks. This time I am going to be talking about the art of landscape photography and giving you some tips to take the best landscape photos. (By the way you can find a great landscape photography resource for your iPhone or iPad here: https://itunes.apple.com/us/app/light-landscape-magazine-no1/id680385551?mt=8 With landscape photography, it is important to be at the right place at the right time. A combination of the right setting and the right lighting is essential for success, along with a whole bunch of patience! 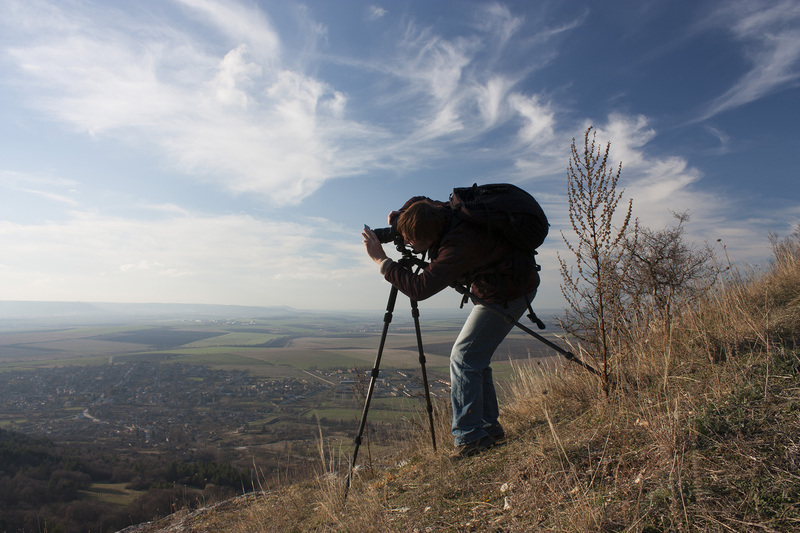 But hopefully the tips below will also help you along with your landscape photography endeavours. This can vary from shot to shot, but you need to pick one in each instance. Of course, you will be including a portion of each, but you have to prioritise one over the other as per the compositional rule of thirds. This means you need to break down the land/sky composition into thirds, including ⅔r of one and ⅓ of the other. Trust me, it works. The point of interest is where you want your viewer’s eyes to fall when they look at your landscape photograph. This could be a tree or a waterfall or a lake of a mountain or a combination of them all. Foreground can be as interesting as the mid and background that many photographers tend to focus for the most part. Foreground interest in the form of some rocks, grass, flowers or a log can add a unique aspect to your image. In this case you will have to ensure that the foreground point of interest is in focus. In order to ensure that you get the maximum sharpness throughout your image you should employ the maximum depth of field available to you. This is done by selecting the smallest aperture that you can get away with. But don’t go too small. This can be counter-productive as it can cause diffraction that will reduce the overall quality of the image despite increasing the overall depth of field. It’s a fine balance. Never smaller than f/14 in most cases. Your camera is sat on that tripod and the beautiful scenery is sat in front of you. Neither are going anywhere in a hurry. So take your time and use the opportunity to capture some of the natural movement in your scene by employing slower shutter-speed for a long exposure. This will create motion blur within the image giving an ethereal almost ghostly look to the photo. These tend to be the most satisfying types of images to produce. You can’t help the weather. It is unpredictable and will do what it wants to do regardless of your best-laid plans.But don’t let bad weather put you off a photo shoot unless it is going to compromise your safety. Stormy, rainy days can produce some of the best sky and flat lighting as well as rugged seas etc. Just ensure to keep your camera and lens dry and don’t put yourself in danger. The golden hours are the 1 hour following daybreak and the 1 hour before sunset. This when the light is at it’s most beautiful and interesting and compliments any landscape scene. If you are serious about shooting stunning landscape images then this is the two times of day that you need to be behind your camera in front a great scene. Play around with your composition and don’t settle for the first frame you create. Change your angle of view regularly and incorporate different lines and shapes in each new frame to produce a unique and fresh composition. Also play with your focal length to experiment with perspective and vanishing point. Experimenting is key! Only by experimenting and finding out what works and what doesn’t (that’s right, you will make mistakes,) will you learn and improve. If you are shooting a scene with a great deal of contrast, you may be better to employ HDR techniques. This involves shooting a number of images of the same scene, exposing for the shadows, midtones and highlights in each case. The minimum number of exposure required is three, although the more the merrier. These can be blended in post-production to create a less contrasty image with visible detail in all areas. Focus stacking should be employed when you incorporating foreground, midground and background in your image and you do not have enough depth of field available to you to keep the whole scene sharp. Instead you can multiple images, selecting a plane of focus for each. These can then also be blended in post-production to create a sharp image throughout.